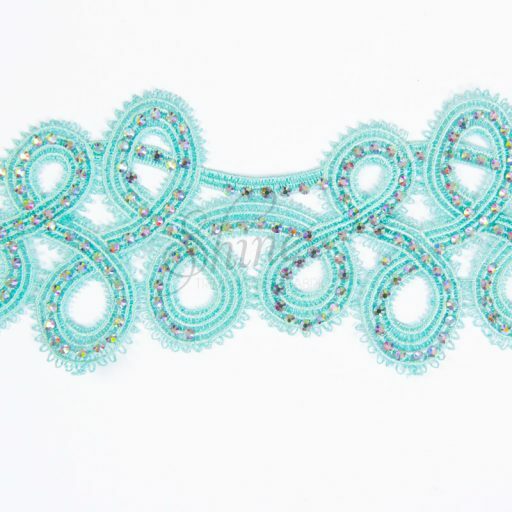 Stunning lace swirl design trim with AB diamantes. 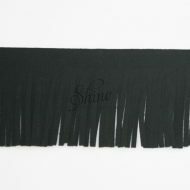 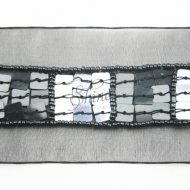 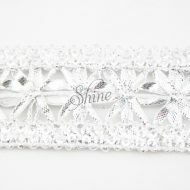 Perfect for use as a beautiful feature on your garment. 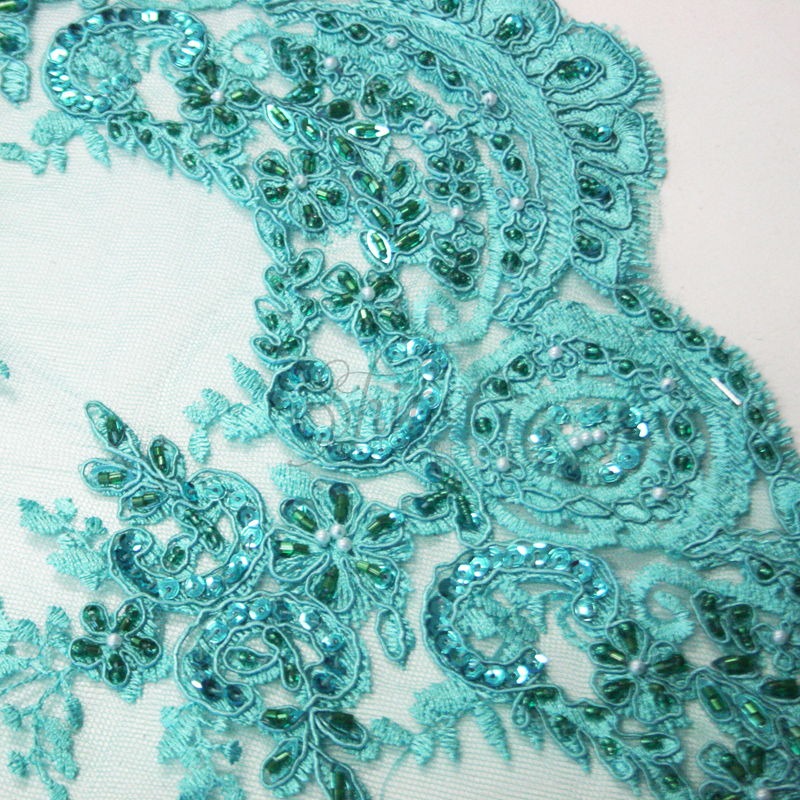 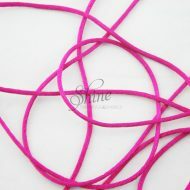 Suitable for bridal, costumes & formal wear.